So, you’re finally ready to take the leap into home ownership – congrats! You’ve started off in the right place by choosing Keller Williams Realty. Now, the path ahead will be busy and exciting so here are a few things to keep you organized as you make what is likely your largest purchase yet! Figure out your financing. Knowing what you can afford is the most important place to start. You don’t want to waste your time looking at homes out of your price range, and you want to have a little cash left at the end of each month after your mortgage payment! Start with a website like bankrate.com, lendingtree.com, or money.cnn.com and use their free calculator tools. Then, check your credit report to make sure there are no surprises and to see what your scores are. The minimum credit score to secure a mortgage loan was recently dropped to 580, but you’ll get a much better rate if your scores are closer to 700 or above. After that, you can get pre-approved for a loan so you’ll be ready when you find the perfect house. Identify key features and rank them. Talk about what is important to you in a home. How many bedrooms do you need? How large of a garage? Is an office necessary or just nice to have? Swimming pool? Prioritizing these and many other features will help narrow down your search. But, don’t rule out a house altogether if one of your top features is missing – you might wind up loving the house despite it not having an outdoor kitchen after you look. And remember, lots of features can be added post-purchase. Search the market. 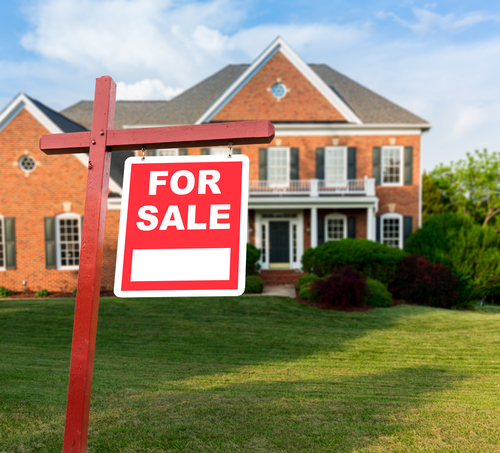 Along with your realtor, you’ll likely visit lots and lots of houses in various neighborhoods. Take along a journal or small notepad to make quick notes about each house you visit. Taking pictures or videos is also a great idea, as after you see a bunch of houses they may begin to run together in your mind. After you’ve found “the one.” Drive around the neighborhood at different times of the day and different days of the week. Chat up some neighbors. Take a walk around, too. You might hear sounds you wouldn’t otherwise hear while in your car. Scope out the community as a whole, including surrounding shopping areas and parks. Envision yourself doing your day-to-day activities here. Don’t get discouraged if you don’t find the perfect home right away. 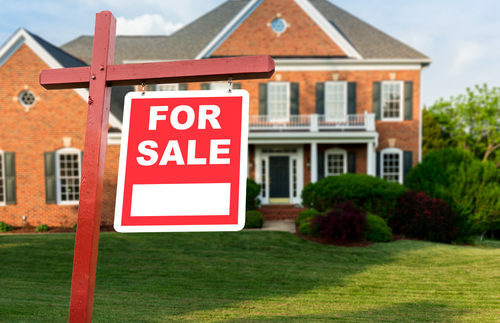 There are lots of houses on the market and the home buying process can take several months. Be patient and the right one will turn up. Now you’re ready to buy!